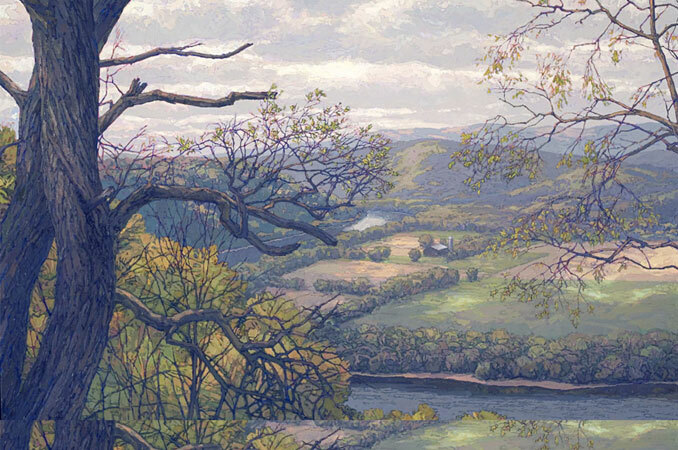 The Zimmerman Center for Heritage is home to the Visions of the Susquehanna river art collection – a permanent collection of selected contemporary pieces that were part of the 2006-2008 traveling exhibit Visions of the Susquehanna: 250 Years of Paintings by American Masters, curated by York County artist Rob Evans. 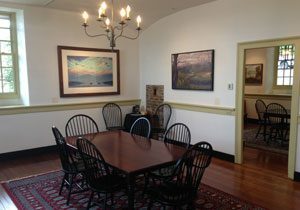 In 2008, Susquehanna Heritage secured grants and private contributions to purchase a core collection of the contemporary pieces from the exhibit as an interpretive feature for the Zimmerman Center for Heritage. 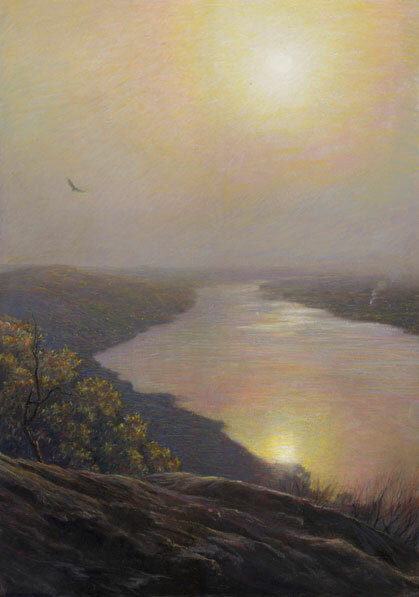 Visions of the Susquehanna is the first and at this point only known permanent collection of Susquehanna River art. Additional contemporary and historical pieces have been acquired for the collection with private donations of funding. 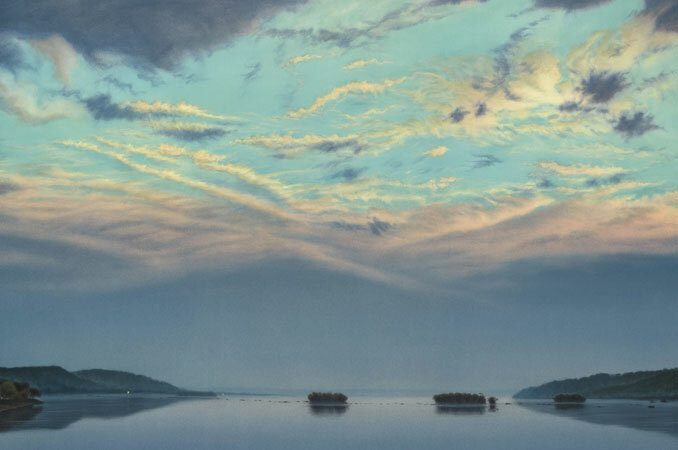 Visions of the Susquehanna is available for viewing during regular public hours at the Zimmerman Center. An overview of the original traveling exhibit can be viewed at http://www.robevansart.net/id175.html. The exhibit catalog is available for purchase from our online store or at the Zimmerman Center. We continue to seek donors to help with on-going stewardship of the collection and additional acquisitions. 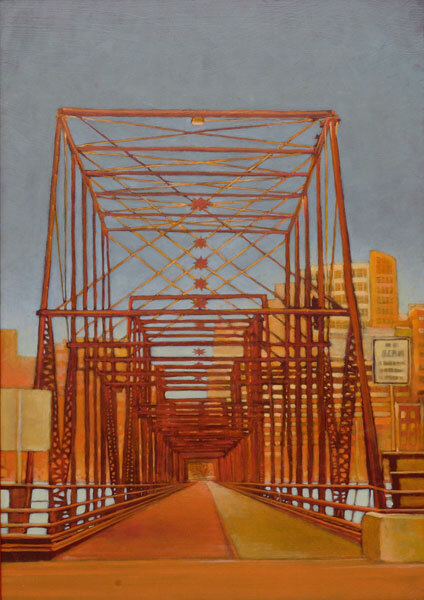 To donate or sponsor a painting acquisition, please click here.